The actress is all set to return in season 2 of her hit American television show on March 6. 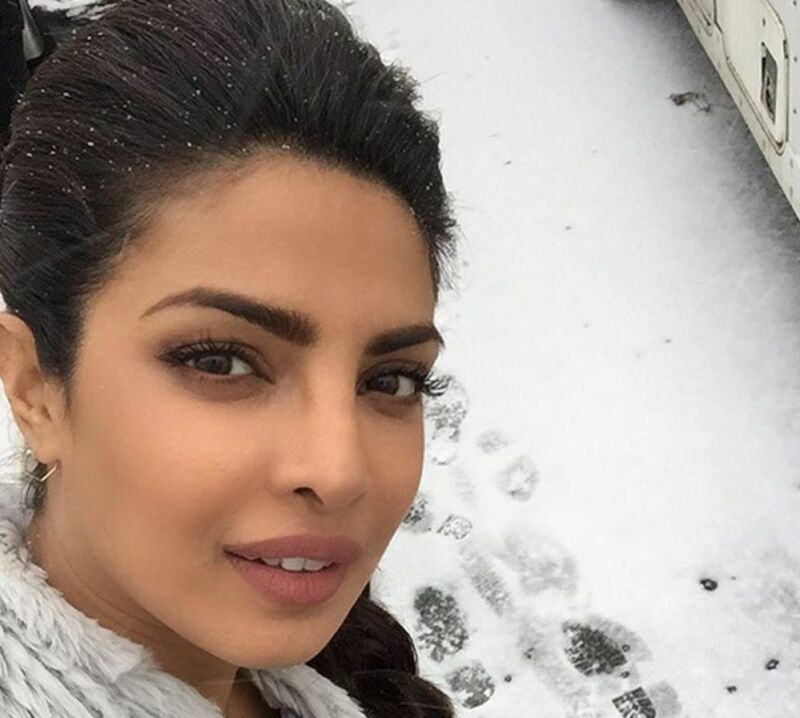 Priyanka Chopra is all set to return in season 2 of her hit American television show 'Quantico' on March 6. 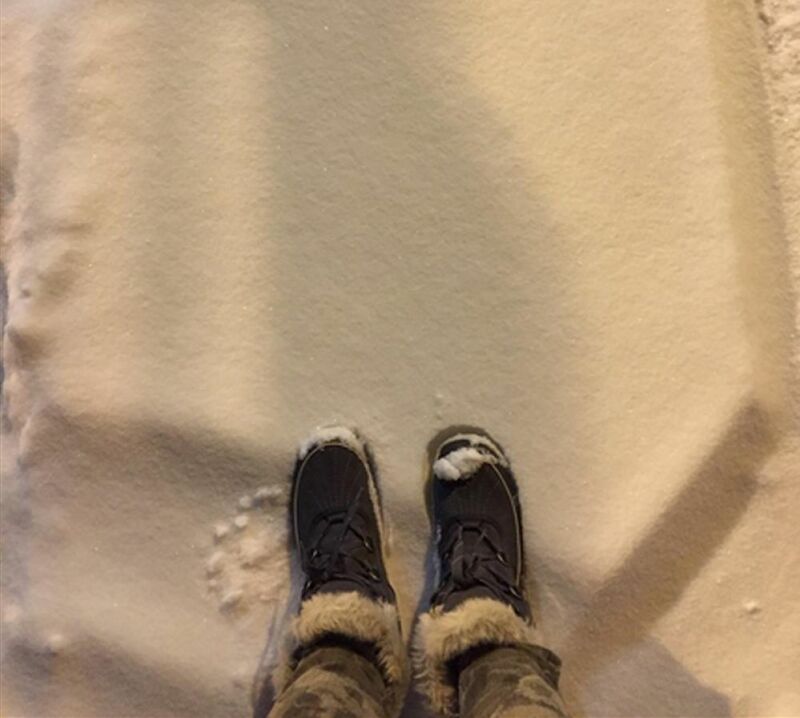 The actress is currently braving the bitter Montreal winter to shoot for the upcoming episodes. 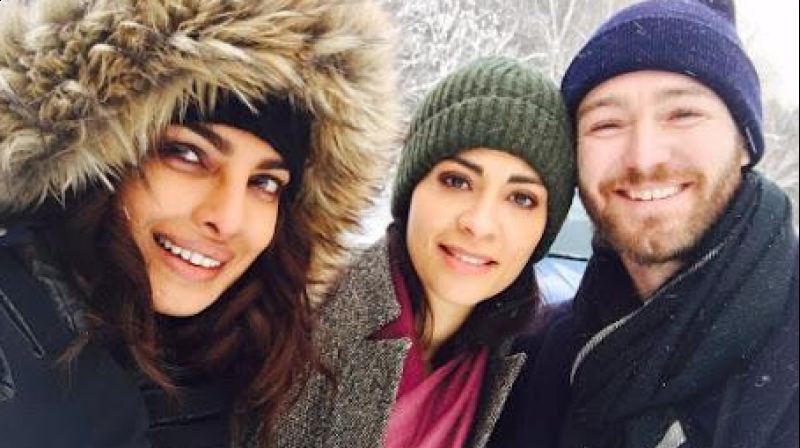 She posted a series of pictures where she can be seen all bundled up with her co-stars. 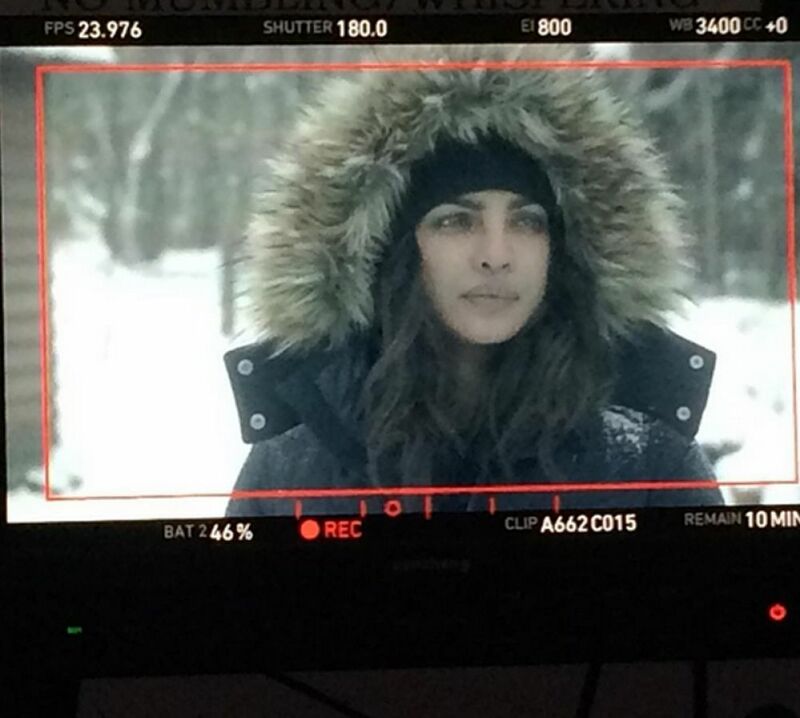 Priyanka, who was shooting in subzero temperatures, thanked her director Jennifer Lynch. She posted, "#Quantico !coming back soon!! March 6th!thank u @thinkajen it was -25 degrees today! Frozen to my bones but such fun with u!"